Caterpillar Next Challenge: How would you revolutionize ignition in our combustion engines? How can we clean up the Ganges river? The Ganges (or Ganga) River flows over 1500 miles throughout India and Bangladesh. It is a holy river in the religion of Hinduism, and is worshipped by many as a god. Over 400 million Indian citizens live along it’s edges and rely on it’s water for their daily needs. 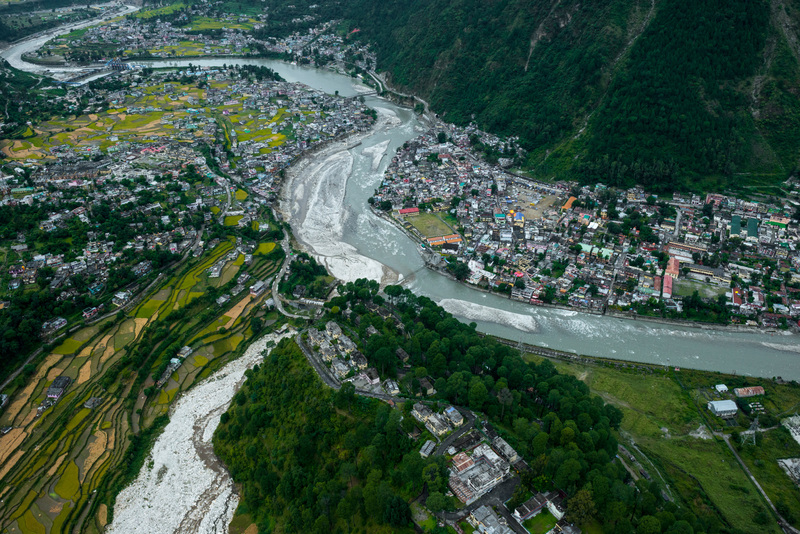 In addition, hundreds of species, some native only to the Ganges, call the river home. Unfortunately, the river is under relentless assault from pollution due to both human and industrial waste. So far, efforts to clean up the river have failed due to corruption, lack of technical expertise, poor environmental planning, and lack of support from religious authorities. Unless something is done soon, the lives of the people and animals that rely on the Ganges face an uncertain future. 1. What is your technique, technology, method, or campaign to clean up the garbage, industrial waste, and general pollution of the Ganges river? 2. Why is your idea the most effective means to solve this issue? 3. How will your idea keep the Ganges clean after the initial clean up? Focus on Deliverable 1 and propose a mechanical (similar to Seabin), chemical or other type of solution that can be explained in technical detail that will focus more directly on the actual action of cleaning the river. Please include sketches, mock-ups, equations or other supplemental materials if you choose this option. - Your submission should provide a culturally sensitive, workable and sustainable solution that recognizes the considerable real world challenge at hand.